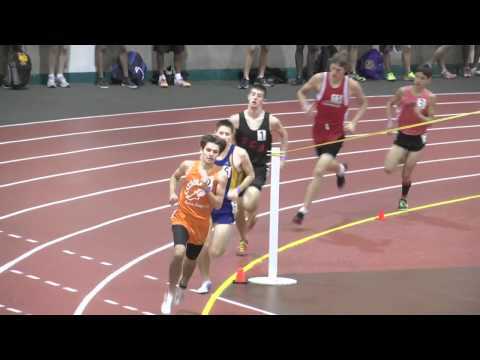 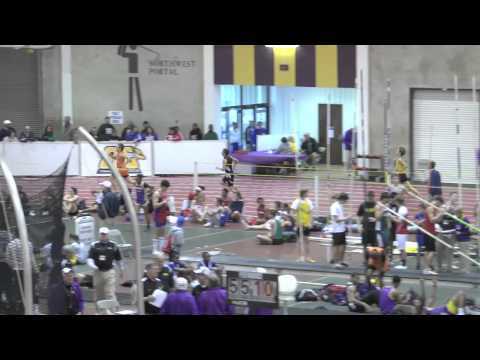 For more Video coverage check out the meet page here. 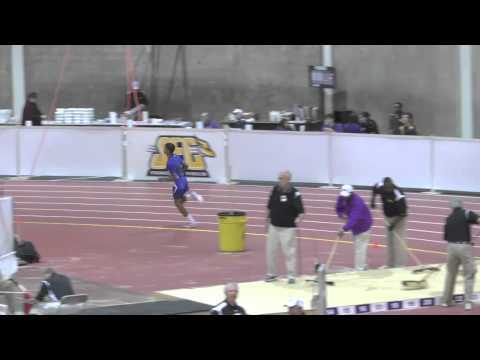 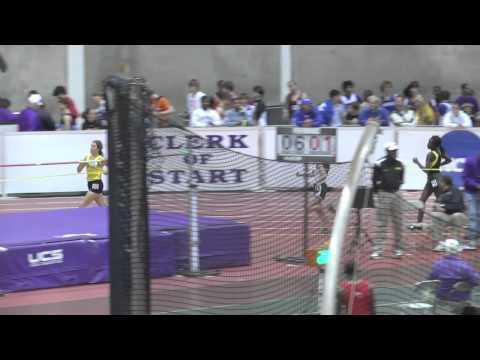 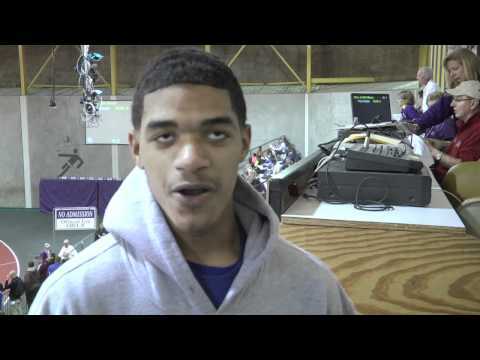 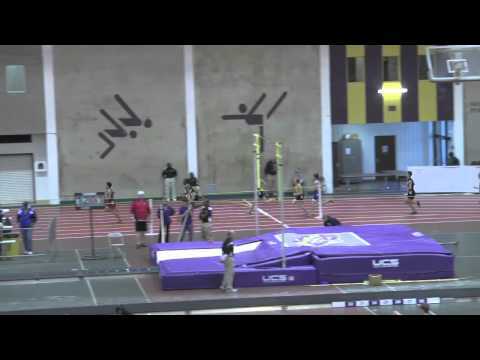 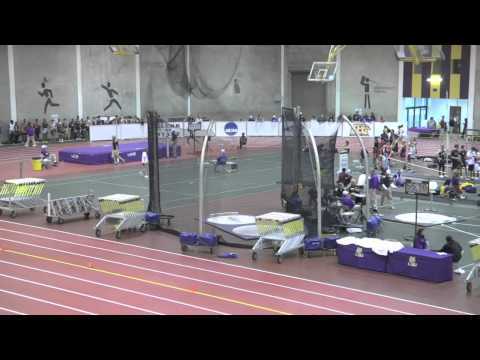 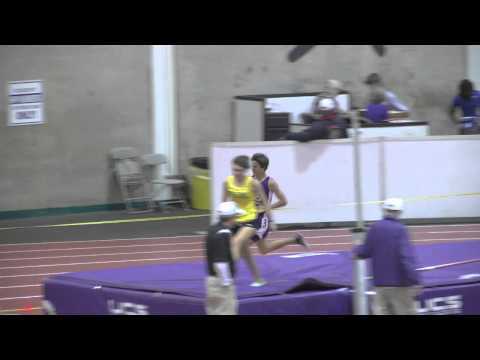 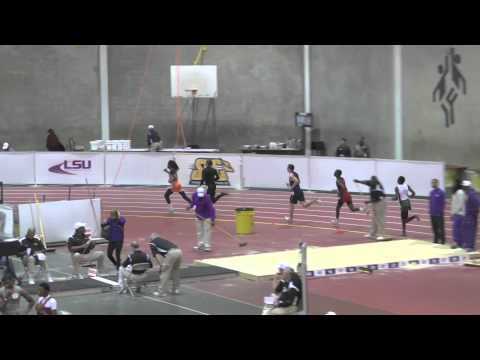 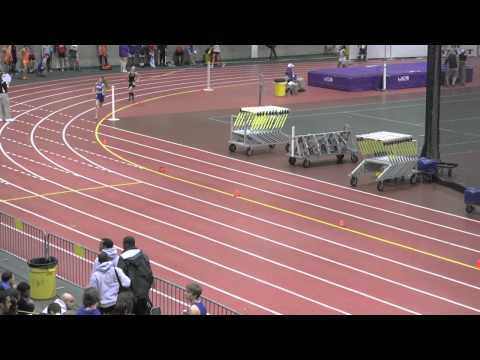 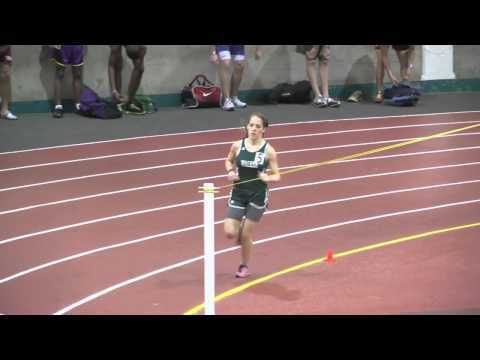 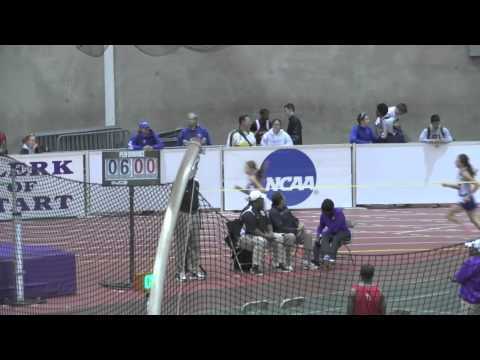 More videos to come..
Blair Henderson @ LSU Last Chance after taking Karjuan Williams' meet record. 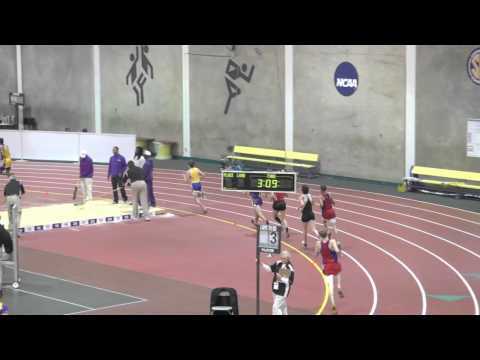 Blair Henderson of St. Louis wins in 1:56 taking down Kajuan Williams' meet record, who now runs professionally for Adidas.